Sandra Vitale, 40, of Fairfield, was arrested for assault and disorderly conduct. FAIRFIELD — A Poe Court woman faces charges after she allegedly threatened her husband with a knife and scratched his face. 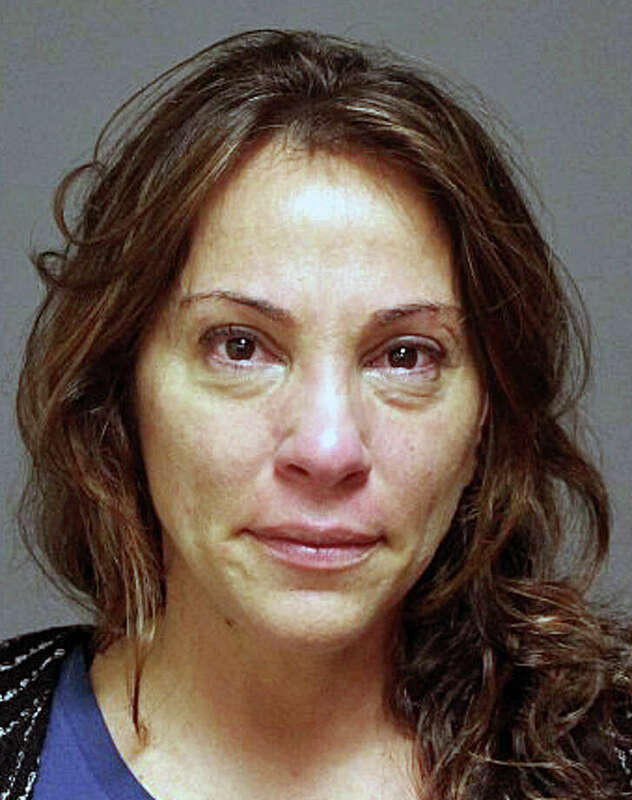 Sandra V. Vitale, 49, was charged with third-degree assault and disorderly conduct. Police were called to the couple’s home just before 7 p.m. Thursday. The man told police that he and Vitale had been arguing, and unprovoked, Vitale threw a pair of his sunglasses from apartment’s window. In retaliation, he threw her cell phone out the window. At that point, he said, Vitale got a knife from the kitchen and told him to go get her cellphone. He said he refused, and was able to take the knife from Vitale and throw it behind the sofa. That was when she scratched him on the face with her fingernails, the man told police. Officers later located a 12.5-inch knife behind the sofa, according to the report. The couple’s 18-month-old son was home at the time, police said. Vitale was released on a $5,000 bond and was scheduled to appear the next day at state Superior Court in Bridgeport.